I received complimentary copies of Kidz Bop 25 and Kidz Bop Christmas, as well as a Spin Brush Tooth Tunes, in exchange for my honest review. True story: I once spent an entire year listening to nothing but Barney CDs in the car. Now, I love Barney as much as the next mom (= not much), but eventually I had enough and convinced my toddler to give The Beatles a chance. So you can probably see why nowadays I try to avoid children’s music. In the car, my kids and I listen to the radio – primarily what I guess you’d call Top 40/Rock. (Do those genres still exist? I’m not very musically hip. And also I just said “hip.”) I initially wasn’t so sure about this whole Kidz Bop thing. “Today’s biggest hits sung by kids for kids?” Is that really necessary? Don’t the radio versions of songs already edit out the swear words? In a word, no. I mean, sure, the worst of them are taken out. 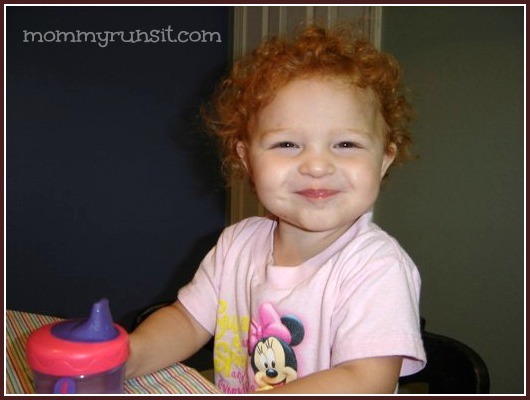 But there are still lots of words tossed around that I don’t want my kids repeating. Not to mention the adult themes – oh my goodness! If you want to hear a good example of what I’m talking about, listen closely to the radio version of “Thrift Shop” by Macklemore & Ryan Lewis. It’s a catchy song, right? Shopping at Goodwill seems innocent enough. But the swear words are barely concealed. And what about the part about R. Kelly’s sheets? How is that even in the “clean” version? Try explaining that to an 8 year old. Anyway, that’s how Kidz Bop won me over – with their kid-friendly version of “Thrift Shop” on Kidz Bop 24. No bad words, no explaining sexually explicit concepts, just the fun lyrics and catchy beat that are perfect for car dancing. 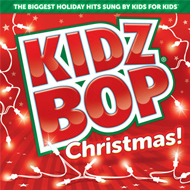 Considering that I was already a fan of Kidz Bop, I was was super excited to review two more CDs – Kidz Bop 25 and Kidz Bop Christmas. And as expected, they did not disappoint! My kids love listening to the songs that they know from the radio, and I love the comfort of knowing that they’re not being exposed to anything inappropriate. In “Royals,” they’ve got “grass stains,” not “blood stains.” In “Cups,” she’s bringing her “memories” instead of “two bottles of whiskey.” Kidz Bop 25 has lots of other current hits like “Applause,” “Wrecking Ball,” and “Roar.” I could’ve done without the Kidz Bop version of “The Fox,” but I could’ve done without the regular version of that too. 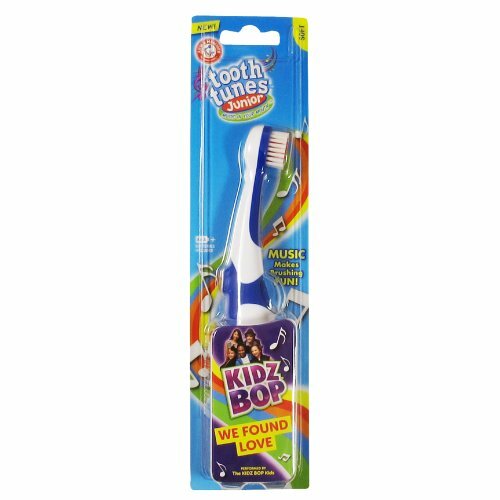 The surprising thing about this product is that the song is barely audible unless you’re the one using the toothbrush. The sound vibrations stream straight from the bristles – so you’re actually hearing it in your head while you brush. The pressure from the bristles on your teeth makes the music play. If you stop brushing, so does the sound of the music. I like this feature, but it took my kids a little while to get used to it – both were initially inclined to just hold the brush still against their teeth while the music played. My 8 year old was excited about the concept, but it didn’t hold her attention for very long, especially when she found out that it only played one song. My 5 year old was also a bit disappointed that there weren’t additional songs, but she thinks it’s pretty cool that she can make the music play with her brushing movements. 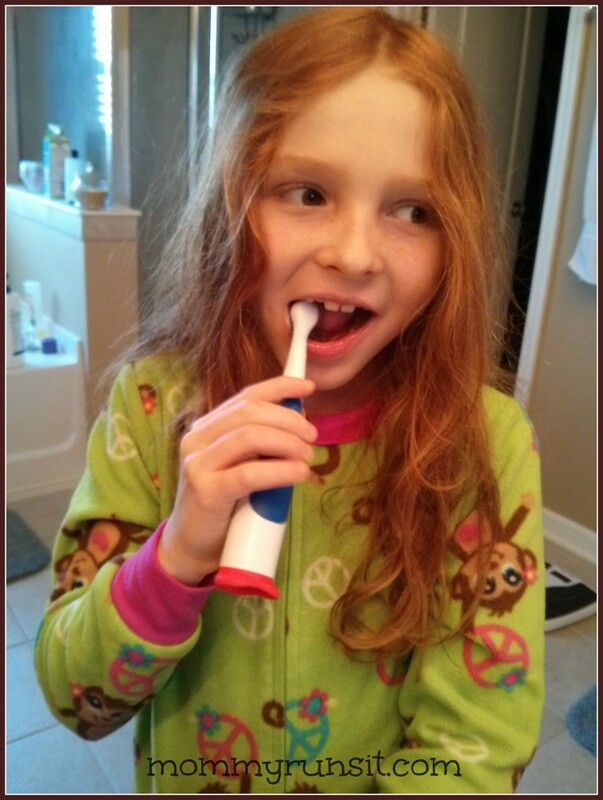 She’s decided to replace her regular toothbrush with her new Spinbrush Tooth Tunes. Now for the fun part – the giveaway! 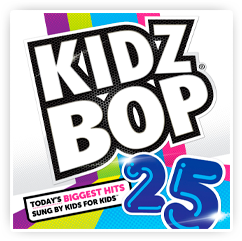 One of my readers will win their own Kidz Bop 25 CD, which has yet not been released in stores at the time of this post’s publication. (It is scheduled for release on 1/14/14.) Use the Rafflecopter below to enter. 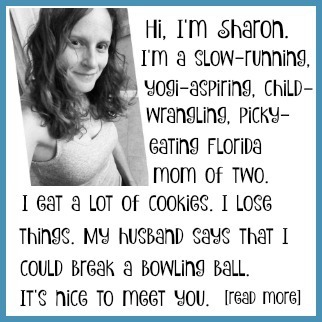 Good luck, and let me know what you & your kids think of it! My kids listen to just about everything current on the radio! I like to listen to children’s hymns and instrumental with my kids a lot, but Disney is also fun, and interactive songs like Wheels on the Bus. Pretty cool that they have a toothbrush! I think my boys would like that. No, this was just back & forth from Gainesville to Jacksonville. Cute giveaway! I listen to pop music with my son, whatever is on the radio! I am with you on the music thing. I don’t want to have to explain the meanings of some of the songs. We mostly listen to classic rock and oldies when I have my 5 year old in the car. For the most part it stays pretty clean but sometimes I have to change it. Thanks for the suggestion! I like and children songs. 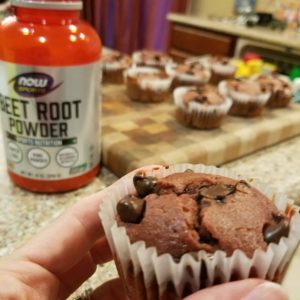 Nice giveaway for the kiddos!